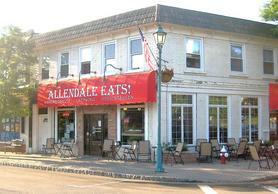 A huge thank you to Allendale Eats! in Allendale, New Jersey for their fundraiser honoring Cpl. Michael D. Jankiewicz and in support of Army Ranger Lead The Way Fund. This is the second year that Allendale Eats! has raised funds for Lead The Way Fund throughout the month of October and we greatly appreciate the support. Cpl. 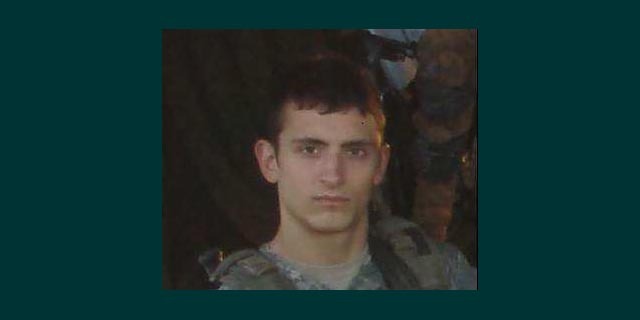 Jankiewicz was KIA on April 9, 2010 while on an aircraft mission outside Kabul. Cpl. Jankiewicz was a member of the 3rd Battalion, 75th Ranger Regiment.